As mobility evolves beyond the smartphone, 5G is becoming one of the most impactful technology transformations we are likely to see in our lifetimes. It will bring seamless connectivity, massive computing capabilities and rapid access to the cloud together for the first time. In doing so, 5G will enable exciting new experiences and compelling new business use cases that will forever transform the way we live, work and play. 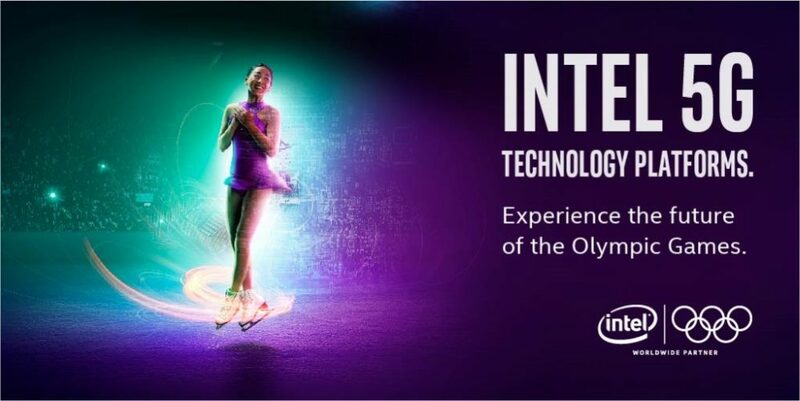 One of the most exciting and globally accessible ways we can help the world begin to understand and better experience the 5G future is through our Worldwide Olympic Partner sponsorship. Today in Seoul, South Korea, we celebrated the 100-day countdown to the games by announcing a collaboration with KT* Corporation, a South Korean communications service provider, to develop the world’s largest 5G showcase at the 2018 Olympic Winter Games in PyeongChang 2018. During the games’ window, KT will deliver the first broad-scale 5G network paired with Intel 5G technologies that will enable a series of immersive on-site 5G-powered experiences. The upcoming Olympic Winter Games will offer a preview of our 5G future. Our joint activations will give visitors a unique opportunity to experience 5G technologies. And they will highlight Intel’s unique 5G strengths across the network, client and cloud – the foundation for a massive new wave of connected devices and data. For 5G to become reality, all these elements need to come together into a powerful end-to-end 5G solution. I like to think of Intel as the 5G technology standard-bearer, bringing visitors and businesses at the games groundbreaking access to wireless broadband at gigabit speeds, ultra-low latency video distribution and livestreamed immersive content. This 5G experience will be underpinned by powerful edge and core network computing capabilities powered by Intel high-performance processors. At PyeongChang 2018, Intel, KT and our ecosystem collaborators will deliver a 5G showcase in Gangneung Olympic Park, and in Gwanghwamoon, Seoul and at other Olympic venues across Korea. In addition, there will be 5G experiences made possible by the Intel® 5G Mobile Trial Platform and Intel 5G network technologies (including FlexRAN technology) that will be activated on the 5G network at a variety of Olympic locations. For centuries, the Olympics has served as the premier forum for testing the limits of human performance. This year, Intel will add to the experience by flexing our technology and innovation muscle. I couldn’t be more proud to be a part of Intel and our goal to push the boundaries of technology through this groundbreaking industry collaboration and illustration of the transformational power of 5G. 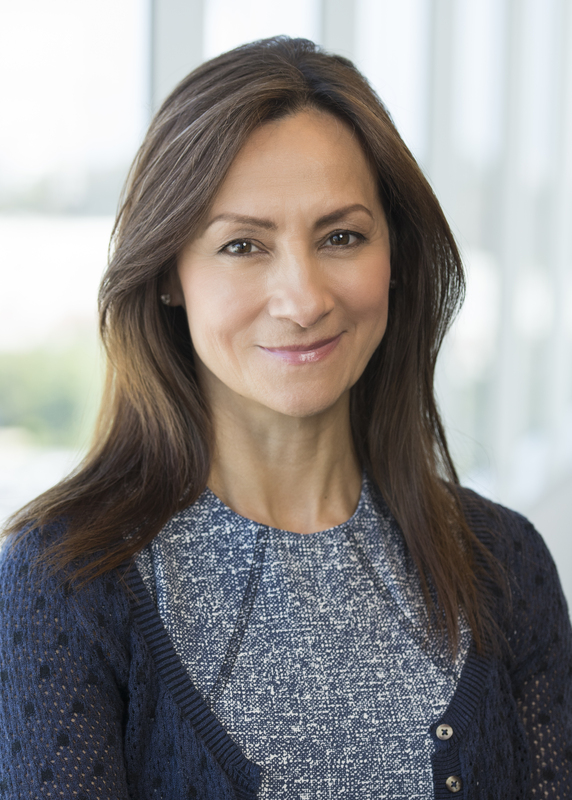 Sandra Rivera is senior vice president and general manager of the Network Platforms Group at Intel Corporation.